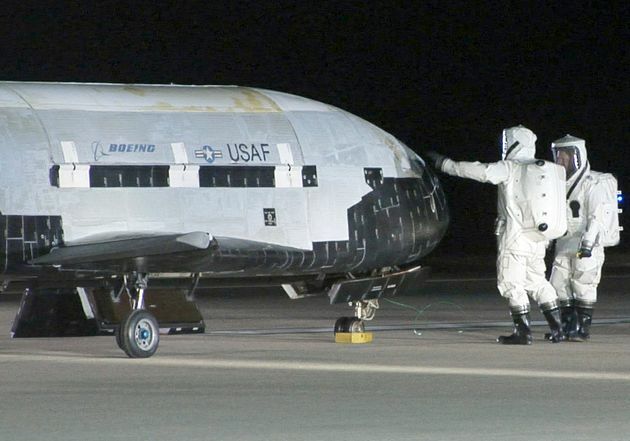 The Air Force’s X-37B spacecraft has now broken its own record by spending 677 days in space. The mysterious spy plane has become something of a fascination for conspiracy theorists around the world. Looking like a cross between NASA’s space shuttle and some form of stealth fighter the odd-looking craft has been in and out of orbit testing unknown new technologies for the US Air Force. Officially known as the X-37B Orbital Test Vehicle, the autonomous vehicle is around 29ft long and about 9.5ft tall. While the spacecraft is carried into space aboard a large rocket, the X-37B is capable of returning to Earth by itself and then using its wings to glide back down to Earth. It is believed to be testing an experimental new propulsion system called a Hall Thruster. Other rumours have included a weapons system that can destroy enemy satellites or even some form of new communications technology. Due to its size the likelihood is that it will be carrying out a multitude of experiments, all of which are highly-classified. What makes the X-37B so fascinating however is that we have absolutely no idea whether any of the technologies it’s testing will ever be used or witnessed by the public. 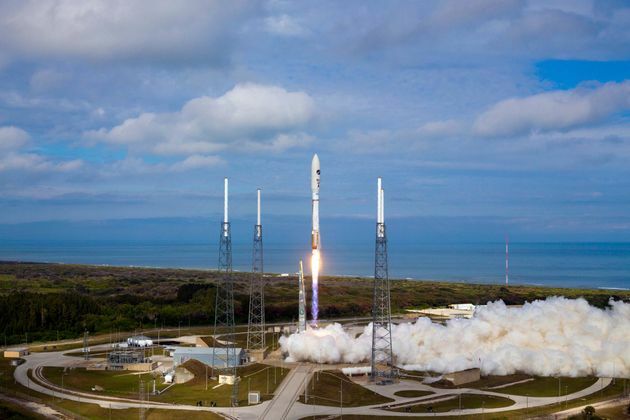 Some may never see the light of day, while others could even end up appearing in the public domain with no connection between it and the secretive spacecraft.